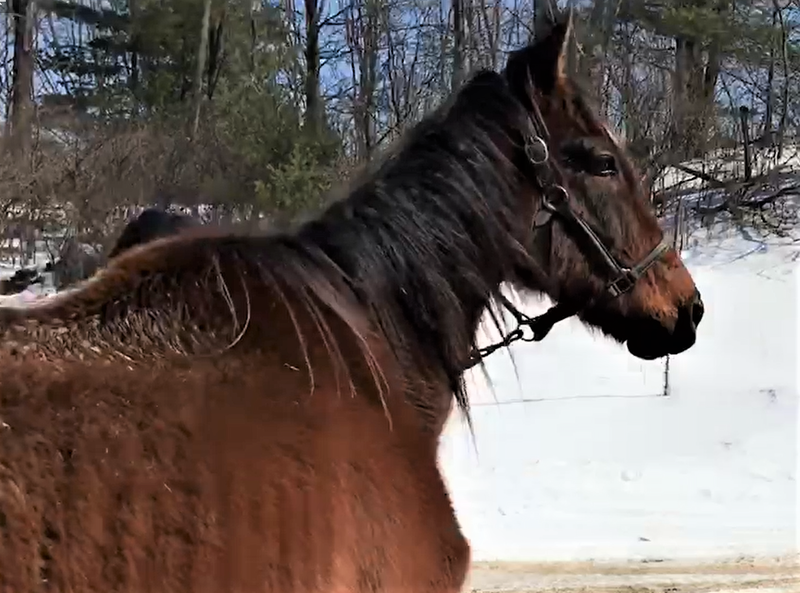 Saratoga Springs, NY – The Thoroughbred Retirement Foundation, working in partnership with the authorities and several other horse rescue organizations, has taken in four horses from an equine neglect case in New York’s Hudson Valley. TRF was alerted to this large-scale rescue in early March and responded immediately. In a collaborative effort with ReRun Thoroughbred Adoption, New York Thoroughbred Horsemen’s Association, the New York Breeding and Development Fund, Thoroughbred Charities of America’s Horses First Fund, the Unbridled Foundation, Akindale Thoroughbred Rescue, TRF has been working to ensure the safe placement of the Thoroughbreds. Other service partners have provided invaluable assistance including Lukens Horse Transport, McMahon of Saratoga Thoroughbreds, Mullis Farrier Service, and Dr. Rod Stewart. Since being alerted that these horses were in need, TRF Second Chances Coordinator, Chelsea O’ Reilly, has been actively participating in the effort to take in the horses and be available to help the remaining horses in any way possible. 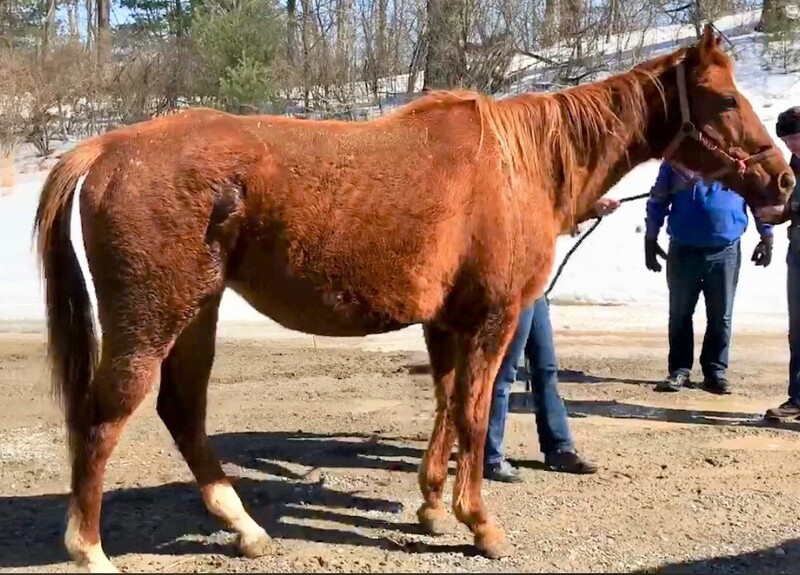 Three geldings and one mare, all with body condition scores of under three, have been transported to TRF’s Saratoga Summer Farm where TRF has taken custody and control. TRF will make every effort to continue to assist in this ongoing rescue collaboration. “Our mission at TRF is always to support Thoroughbred horses in need; we do that whenever possible. Cases like this are the reason that TRF exists. For over 35 years we are, and have been, an organization that steps up for the horses in dire situations like this.” says TRF’s CEO John P. Roche. Donations are needed for special food, support and medical care for these horses.